I absolutely adore Italy and have travelled extensively through the country on several occasions. Its beautiful scenery, history and weather draw me to it again and again but the main reason I keep returning has to be the food. I regularly try to recreate Italian dishes at home that I’ve sampled on holiday, but they never seem to taste quite as good. I thought that perhaps it was down to the fact that food just tastes that much better when you are dining alfresco underneath the beating sun, but then I discovered Cirio tomatoes. Cirio have been exporting their range since 1867 after the founder Francesco Cirio presented his products at the Exposition Universelle in Paris, earlier having developed, in 1856, the technique of appertisation meaning fresh fruit and vegetables could have an extended shelf life. Cirio have a vast range of products, not limited to tomatoes, including peas, beans and lentils. 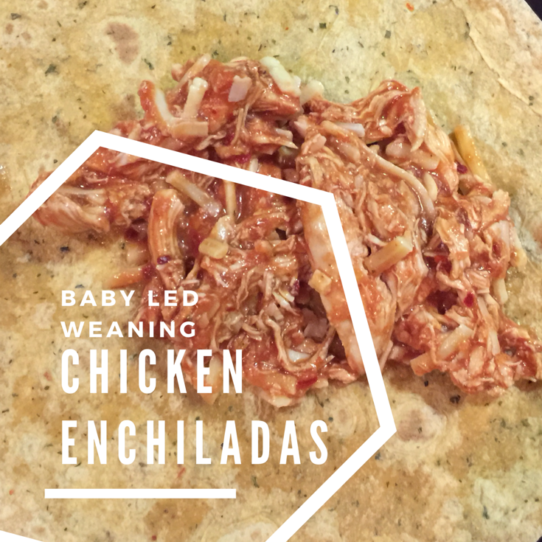 I was given the opportunity to test their tomato range and I made full use of each and every product by making yummy recipes that we could enjoy together as a family. With their Datterini baby plum tomatoes, I made a spaghetti bolognese. This meal always reminds me of Saturday nights as a child, with the football pools on the radio in the background as we sat down as a family to warming spaghetti bolognese. These rich and fruity tomatoes give the meal a real authentic feel. 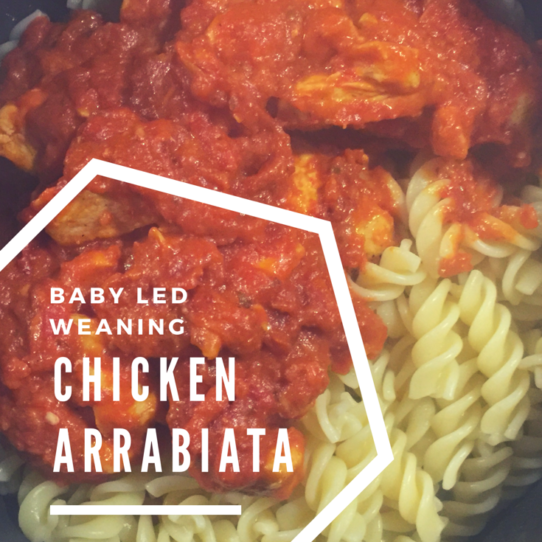 Another of my favourite Italian dishes is Chicken Arrabiata. I love the spiciness of the tomato sauce and I haven’t been afraid to share my love for spice with Dexter. I figure that he will have got a taste for it while in utero as I gorged on curries and spicy pastas. In my recipe, I use Cirio‘s finely chopped tomatoes with basil which gives the dish a beautiful tomato-y taste and all that’s left to add is the chilli flakes. The tomatoes had a lovely rich flavour and unlike traditional passata were not watered down making the arrabiata sauce nice and thick. Pizzas are an absolute staple in this household and I like nothing more than making my own. 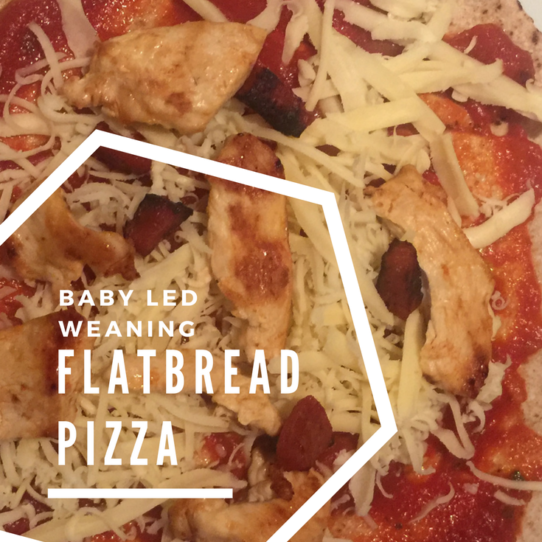 Before we had Dexter, Neil and I would spend Saturday evenings, kneading and rolling dough but now I prefer to buy a pack of flat breads which is both easier and healthier. Cirio‘s pizza sauce saves me having to make my own and tastes phenomenal. We top the pizzas with whatever we can find in the fridge – chorizo, mozzarella, spinach, mushroom. The list is truly endless. I cut the pizza into slices to offer to Dex and he adores it. The tin contains 400g of pizza sauce which is more than what we needed for our pizzas. What’s great is that the contents last for 3-4 days in the fridge, so when I found myself a little hungry at lunchtime a few days later, I made a small amount of pasta and used the rest of this pizza sauce as a topping along with some cheese. A delicious meal in minutes. 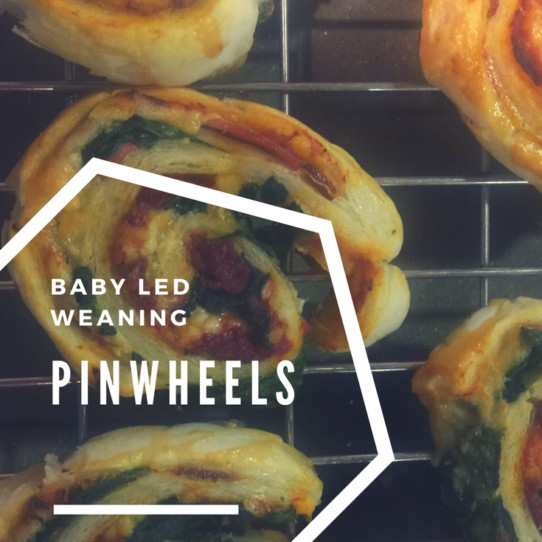 One baby led weaning staple is pinwheels and Cirio‘s double concentrated tomato puree works wonders. Because of it’s double concentration, the flavour isn’t lost at all in the pastry. I like to add cheese, ham and spinach to the mix for a healthy and delicious snack for Dex. Of course, Cirio‘s tomato range doesn’t limit you to cook just Italian food. I love a bit of Mexican at the weekend and lovely moist enchiladas need a good tomato sauce like Cirio‘s finely chopped tomatoes with onion and garlic. The great thing about this product is that I don’t need to finely chop any onions or garlic, saving me a lot of time. These tomatoes smell incredible. I have been guilty of buying cheap supermarket passata in the past, but I won’t be doing that anymore. What full English breakfast would be complete without plum tomatoes? Neither my husband nor myself are fans of baked beans so we always make sure we add plum tomatoes. I made a simple cooked breakfast for Dex including scrambled egg, plum tomatoes, toast and half a sausage. These Cirio Peeled Plum Tomatoes were the perfect addition as I usually worry that Dex could choke on the skin of a tomato. They were plump and juicy and devoured in seconds. 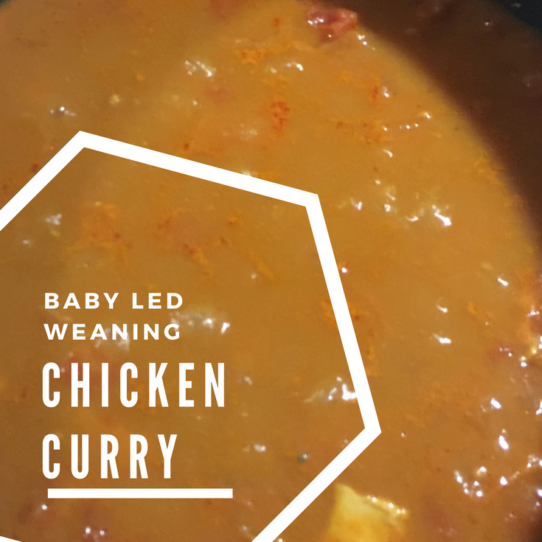 Curry is another favourite in this house and I have been trying to perfect my recipe over the years. I have finally nailed it with Cirio‘s chopped tomatoes. 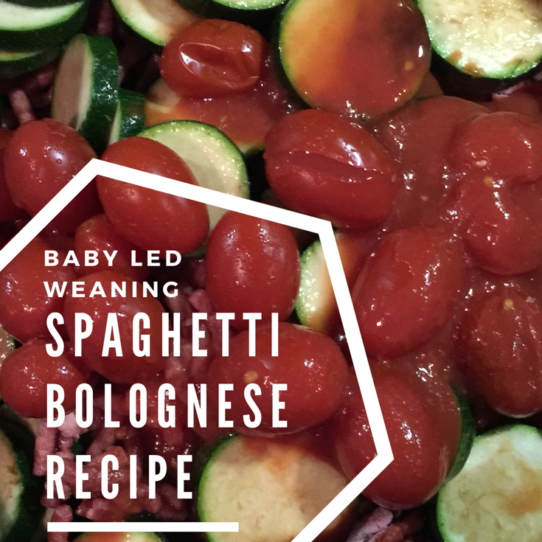 You have to check out the recipe here and try it. It rivals any takeaway curry. Next time you are grocery shopping and you are looking for a tinned tomato with all the freshness and quality of the tomatoes in the produce aisle, check out Cirio‘s range. There’s something there for every recipe. Disclaimer: I received a range of Cirio tomato products to sample and review for this blog. I received no payment for my opinion and all views are my own. Mother’s Day Gift Guide + GIVEAWAY!